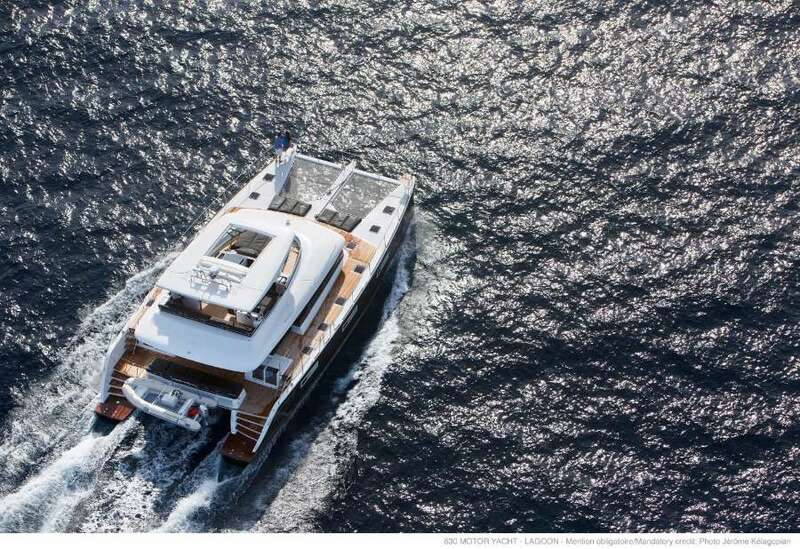 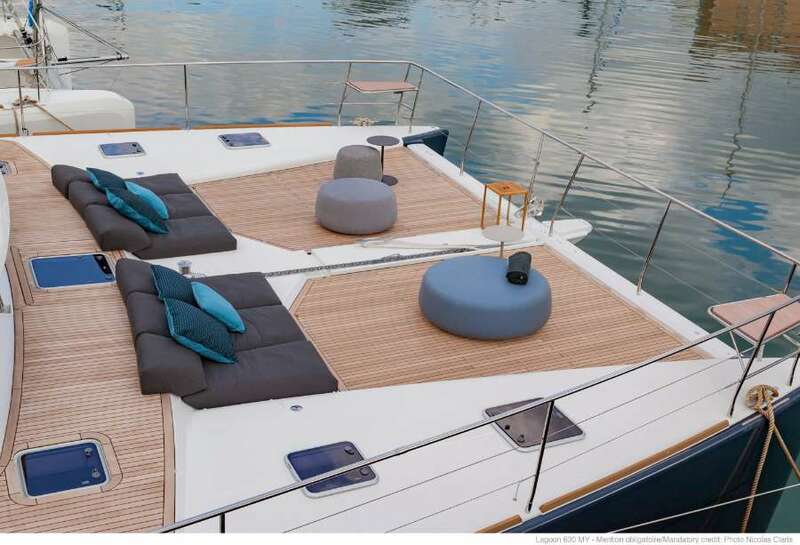 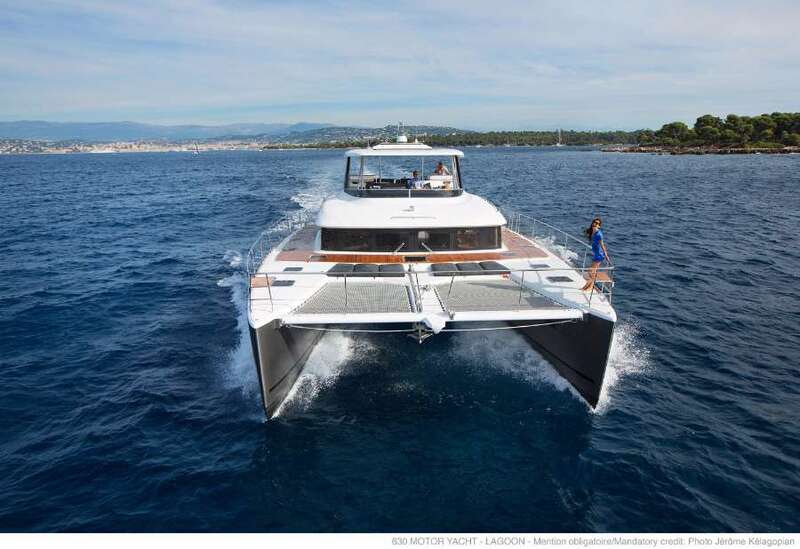 How can you combine the requirements of catamaran cruising in Croatia with the high standards of a luxury motor yacht? 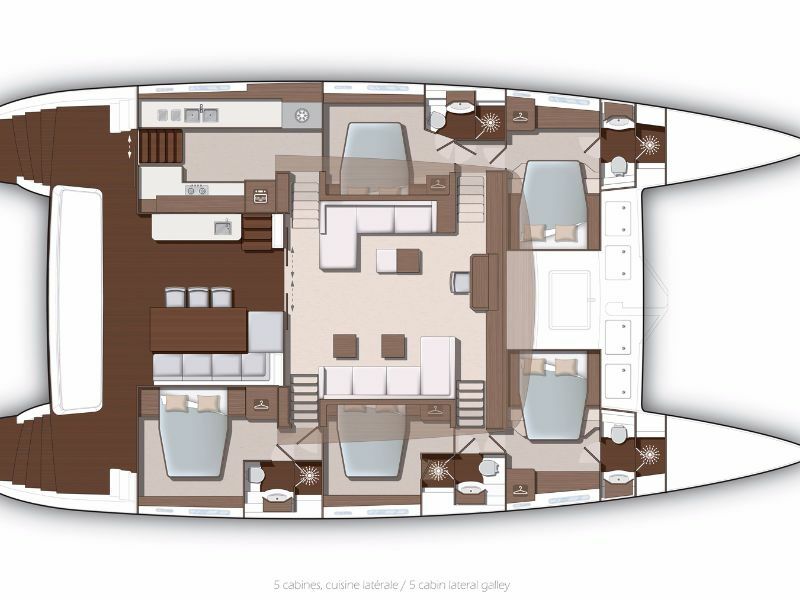 Many yachtsmen have long wanted to expand their horizons with a long range, good performance motor yacht in total comfort and serenity. 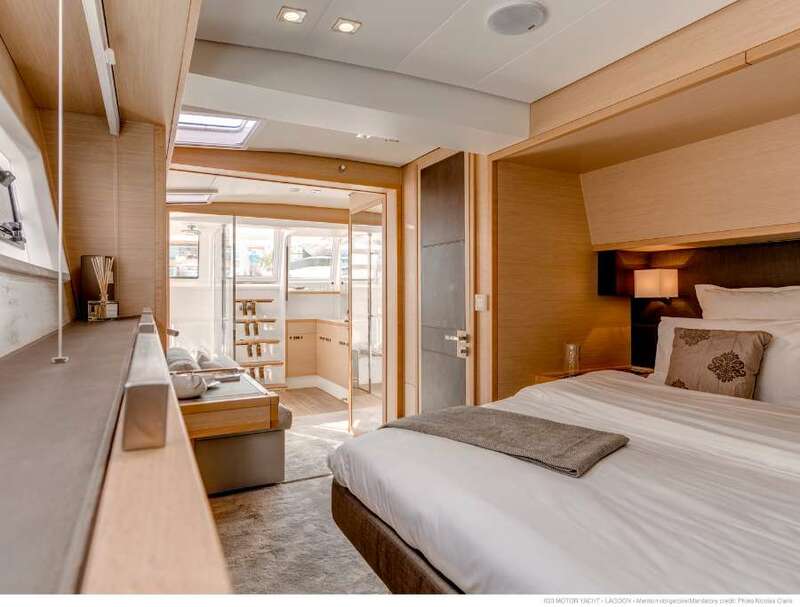 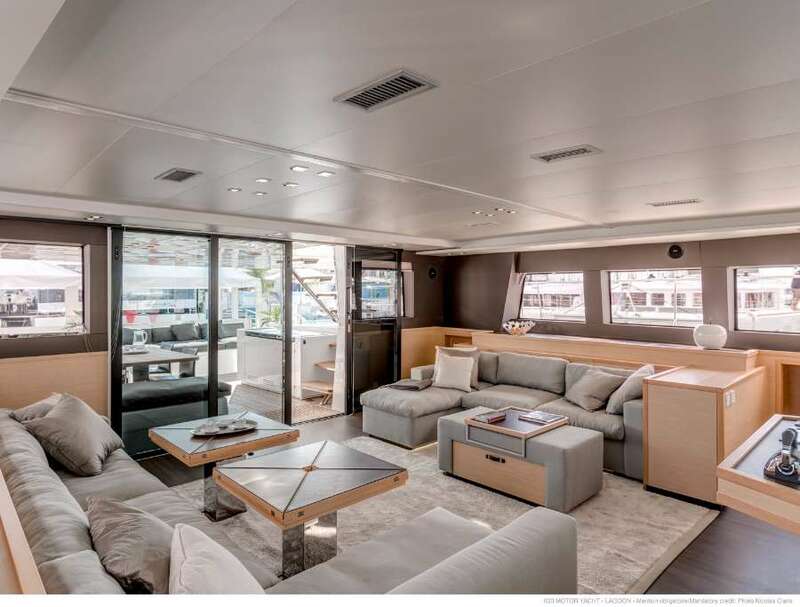 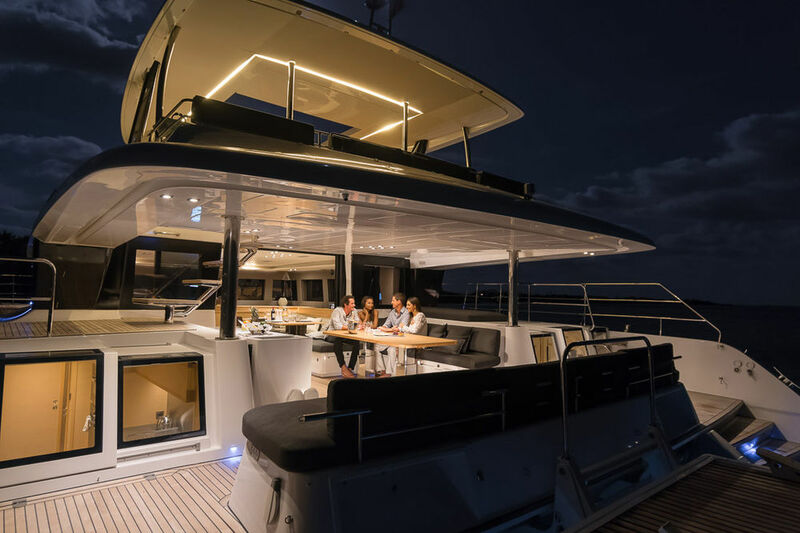 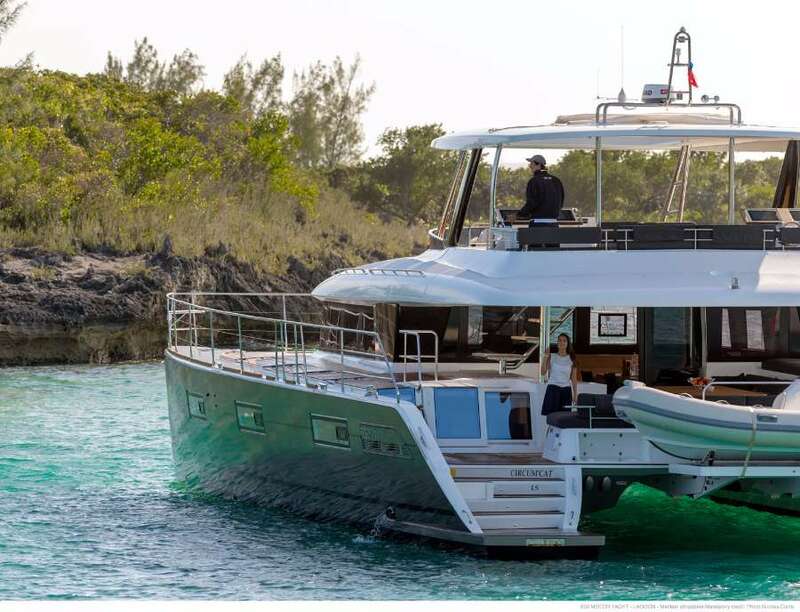 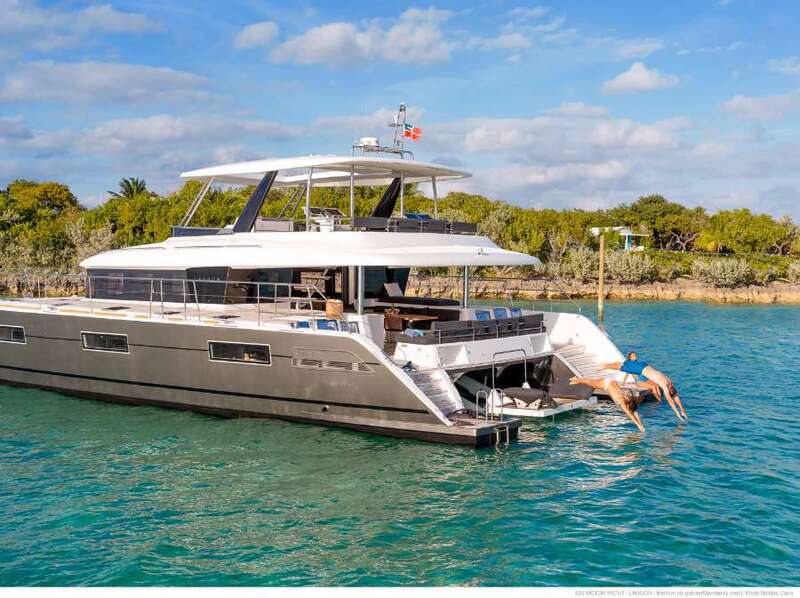 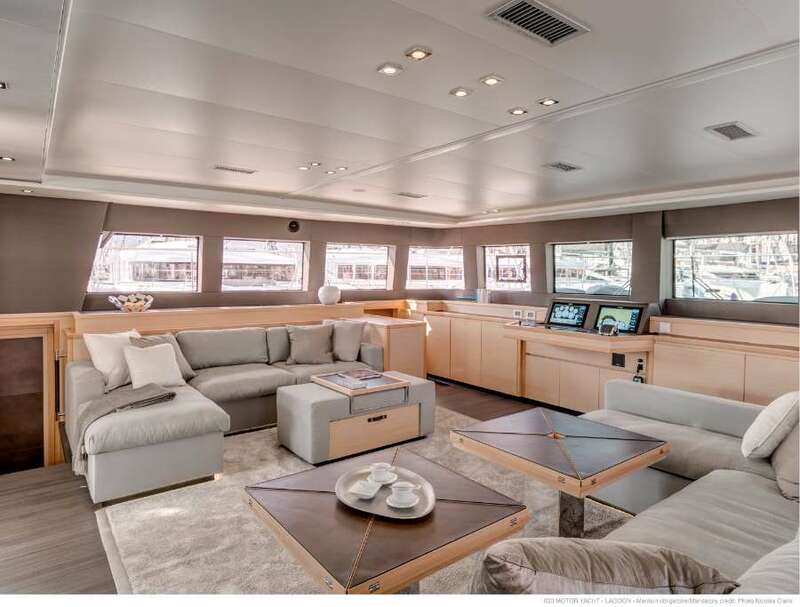 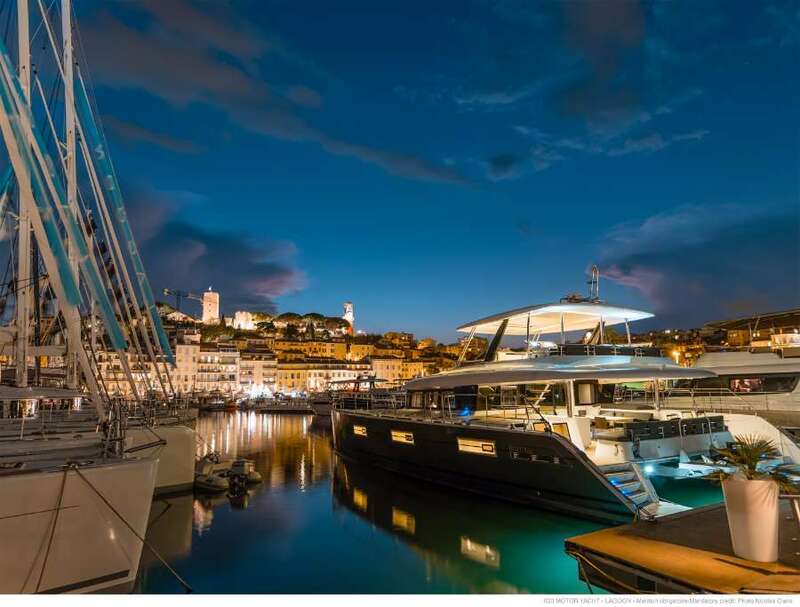 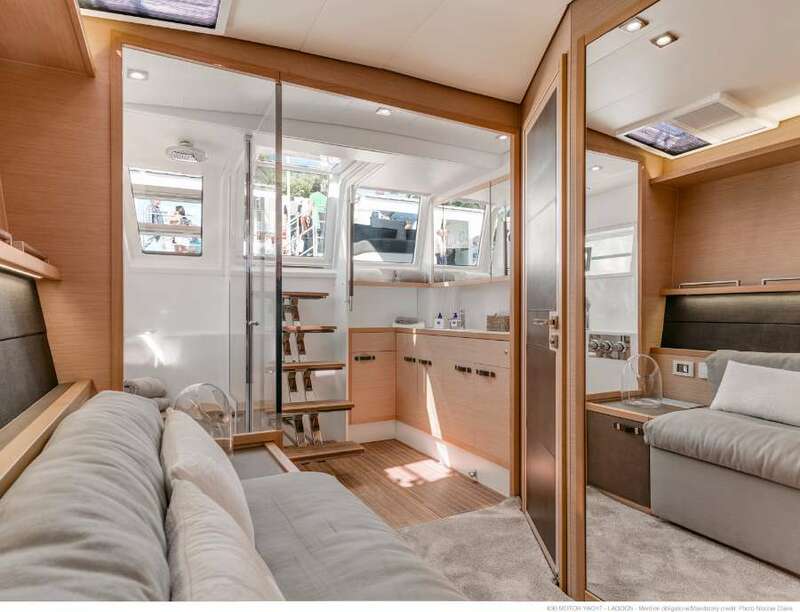 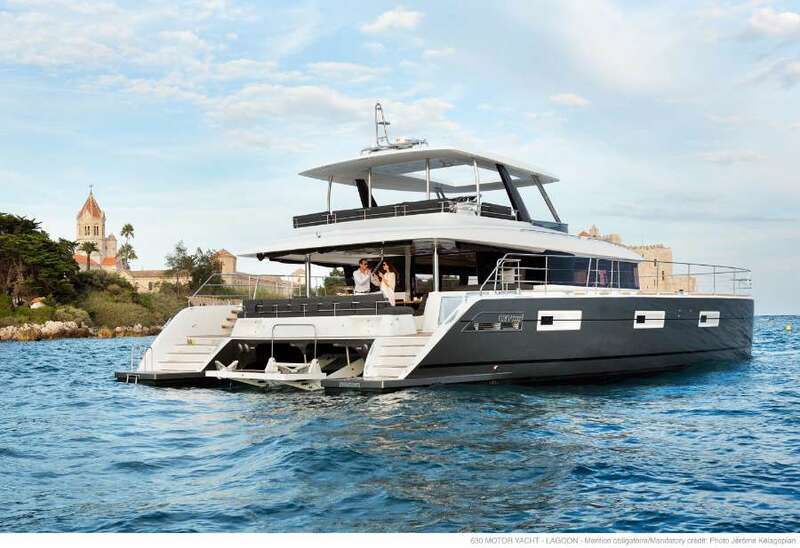 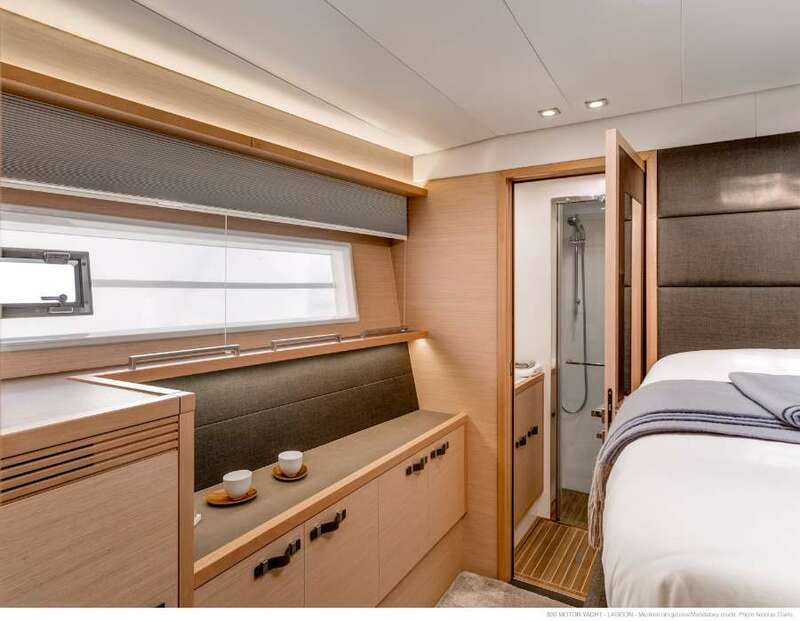 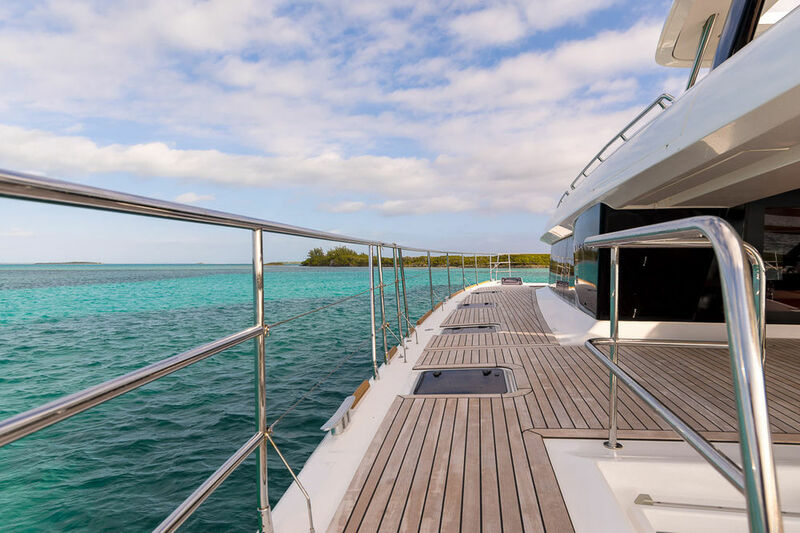 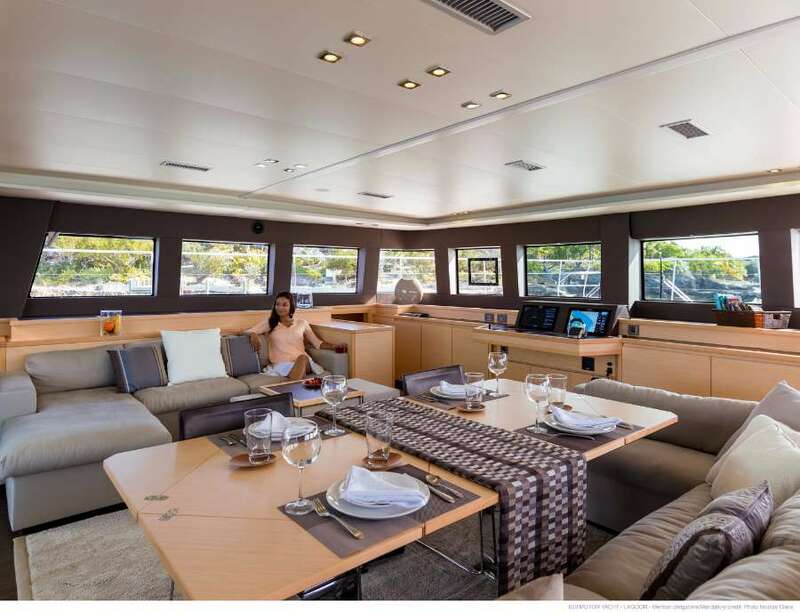 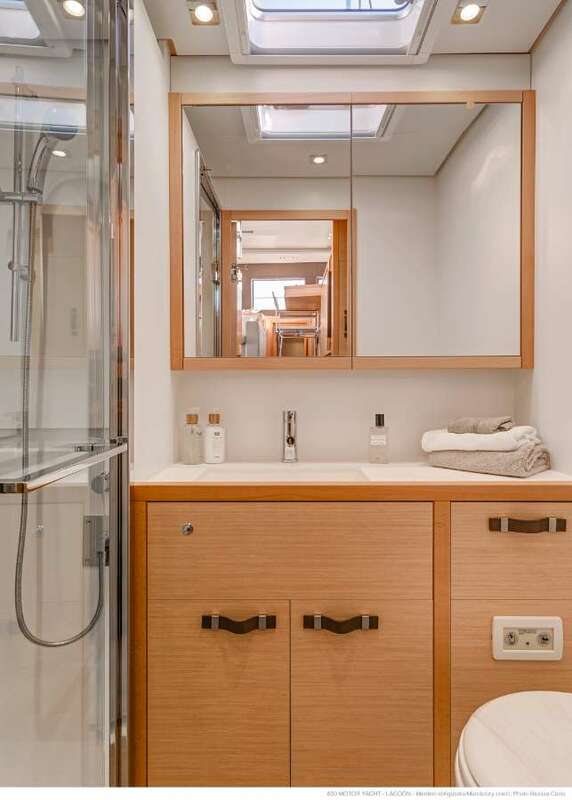 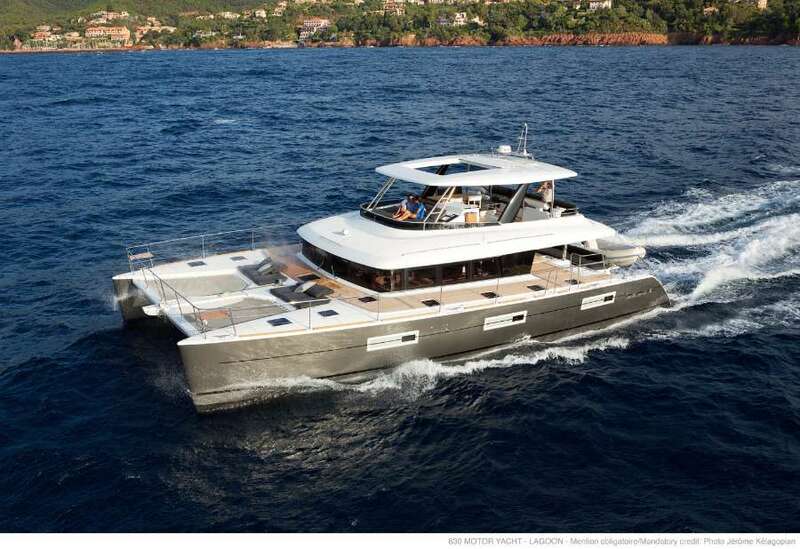 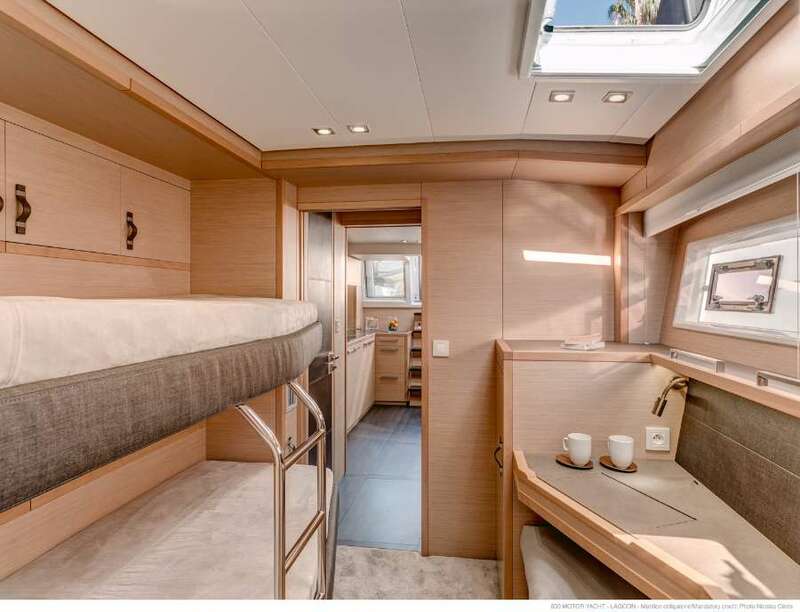 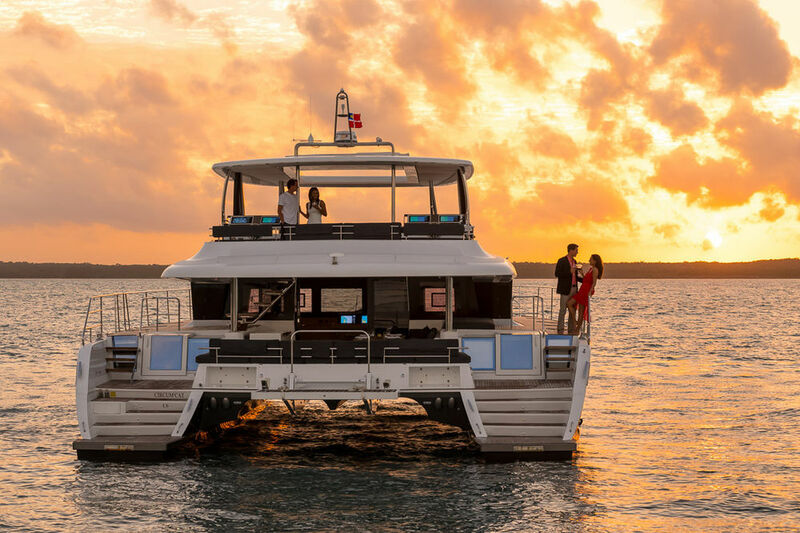 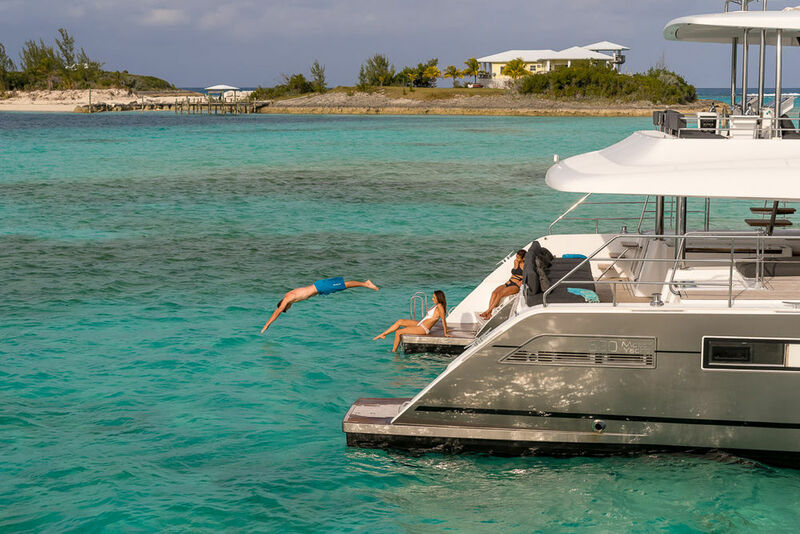 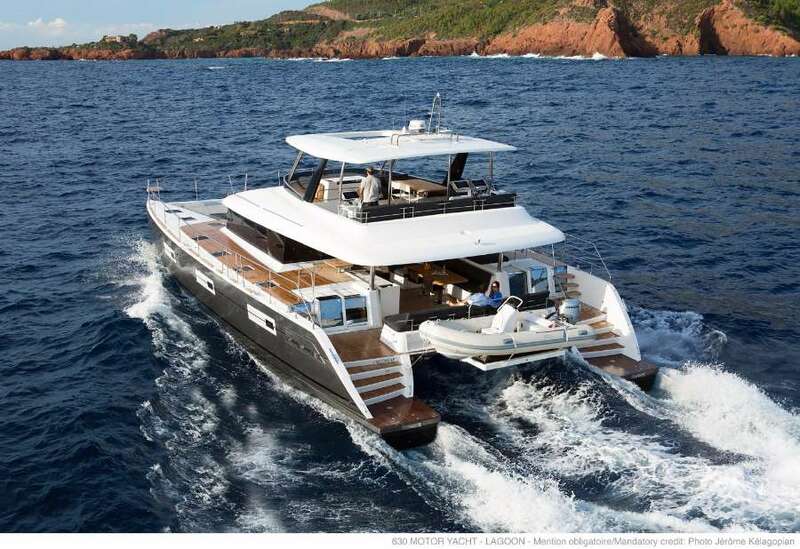 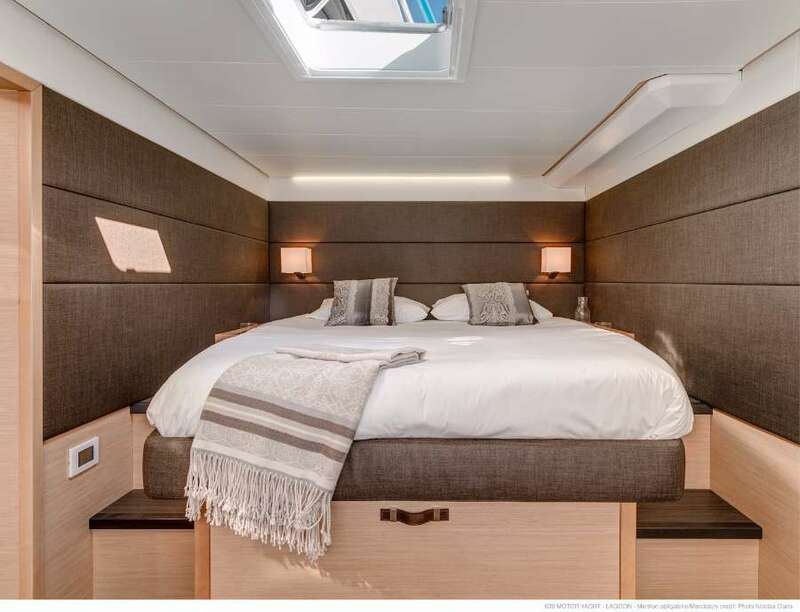 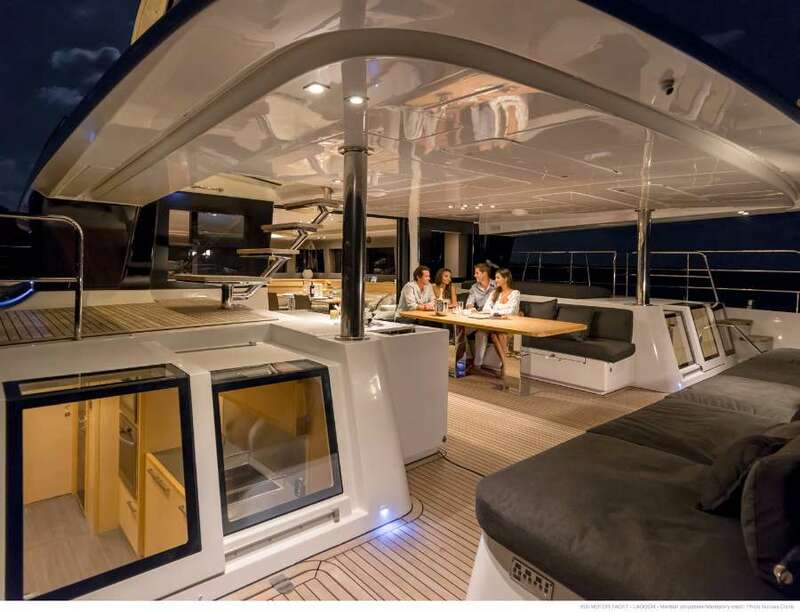 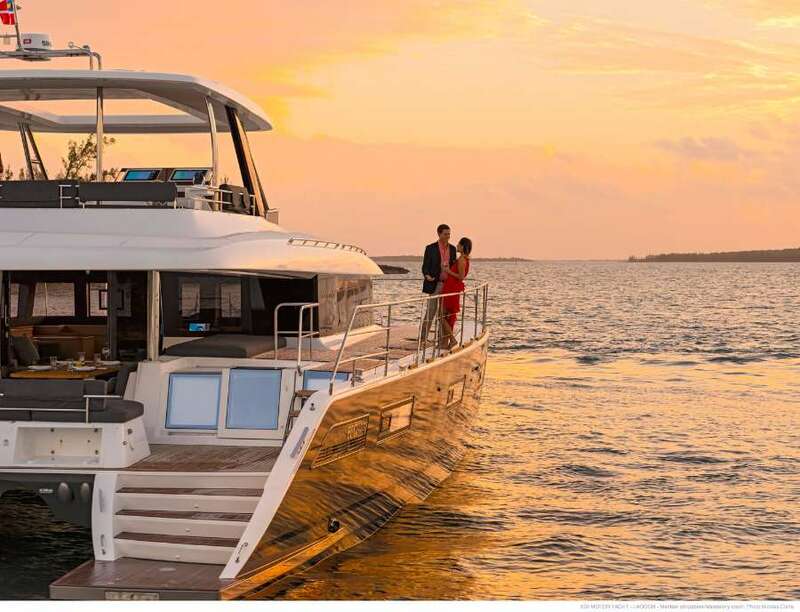 Hire Lagoon 630 Motor Yacht with Catamaran Charter Croatia!